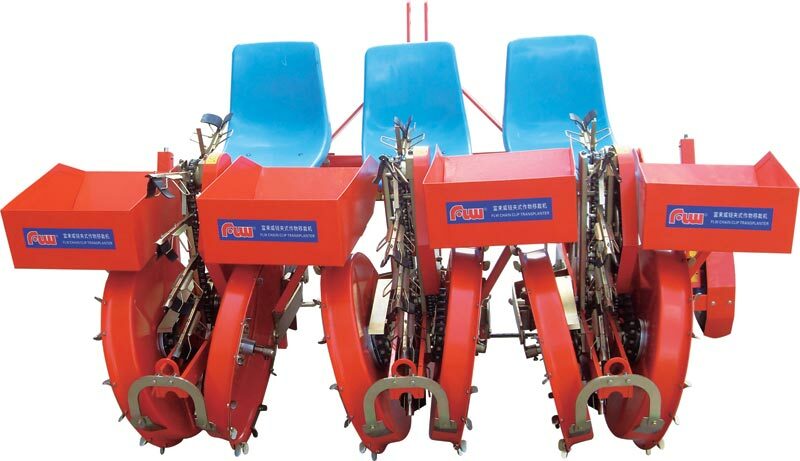 The Seedling Planter offered by us has a simple structure and is efficient. 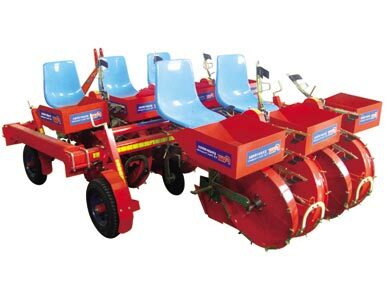 This multi-function and easy to use product reduces labour intensity without nay hassle. 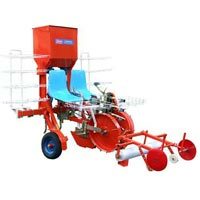 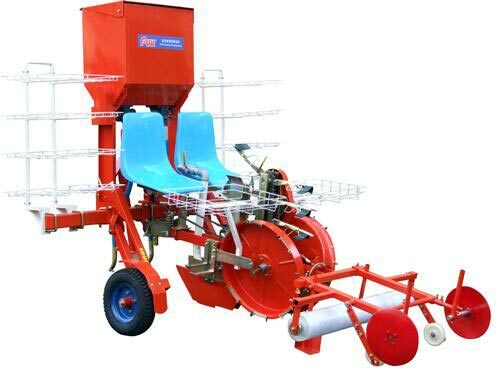 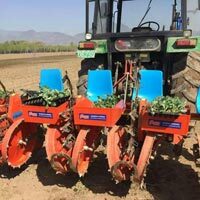 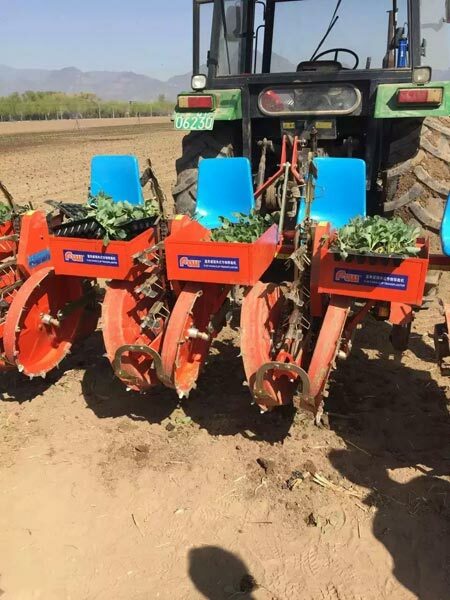 It is widely used for rent seeding and pot seeding. 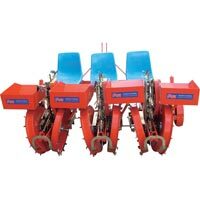 The orders are packed in safe packages and delivered on time and assure no damages. 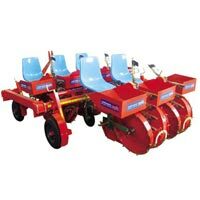 We take up bulk orders and assure safe delivery promptly.